The online world is a wonderful, exciting and sometimes scary place to be. Here are some basic tips to help you navigate the worldwide web..
How do I know what I SHOULD SAY or DO online? If you wouldn’t say it (or do it) in front of your parents, or future bosses, partners, children or grandchildren, don’t say it or do it online! Ask yourself: what does my digital footprint (the online information left behind each time you are active online) say about me? how do I tell if an app is potentially dangerous? Never use an app that allows anonymous use, encourages negative interaction, or shares your location too readily. for android: hold down power and volume-down buttons for a couple of seconds, until a screen appears, then tap ‘Take Screenshot’. If you are having problems, go to an adult (parent, teacher, friend) you trust to share any bullying activity with. Get involved in extracurricular activities (like sport, etc) to keep a good, healthy balance* in your life. Talk privately to the person being cyberbullied – are they okay, do they need help? 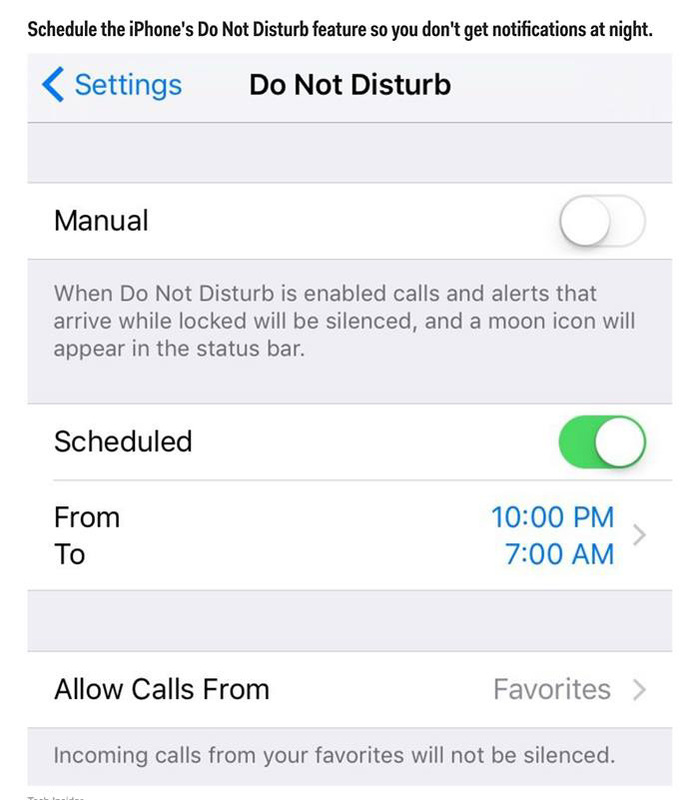 Select ‘Block’ to stop receiving Snapchats or ‘Delete’ if you want to remove them from contacts. Do you know HOW MUCH TIME* are you spending online? You might be surprised! CONTROL the distraction (for life and sleep)!